“We are being used for free advertising” screamed this frustrated group of selfie addicts. 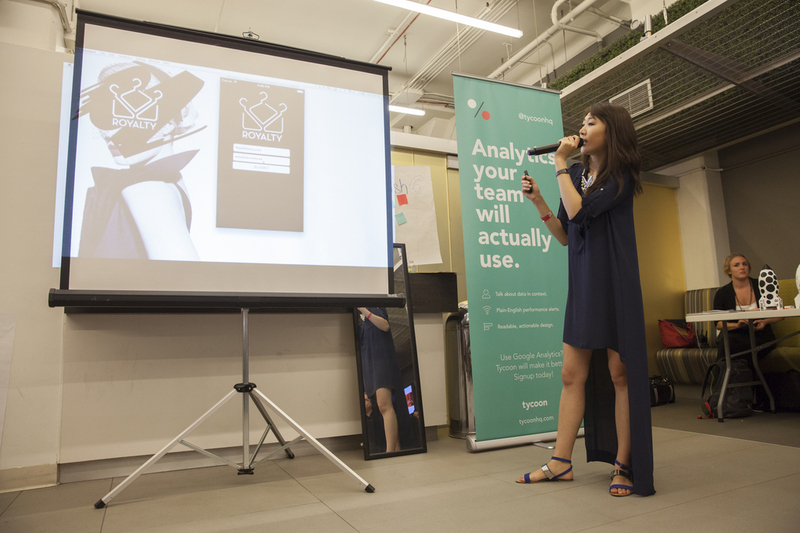 Their app, Royalty, allows users to tag specific clothing and accessories in their photos so that viewers can buy directly through the app. Users get a cut of all sales from the retailer when an item that they’d posted is purchased. Judges Feedback: Be careful with a plan that relies on making money from affiliates. It has a tendency to fail.